Prime position student accommodation, five minutes walk to Newcastle University and Jesmond Shopping centre. 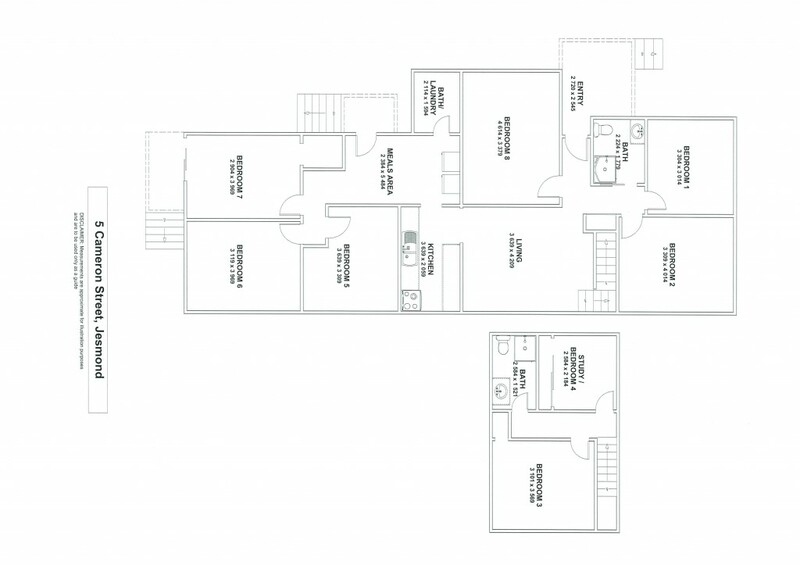 Featuring 7 (Seven) bedrooms ranging in size. Neat & Tidy living area, good sized kitchen area with generous cupboard space, gas cooking. The dining area is handy being off just off the kitchen. Bathroom facilities are conveniently located both downstairs and upstairs. The two bathrooms each have full size showers, modern vanities and W.C.